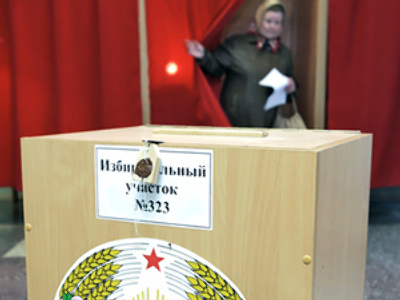 The Belarusian parliament has set the presidential election date for December 19, 2010. 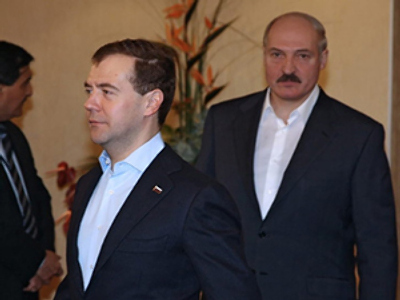 The main point of interest now is whether or not Aleksandr Lukashenko will remain in power. This decision was made at an extraordinary session of the House of Representatives of the National Assembly of Belarus on Tuesday and was supported unanimously by all MPs present. Under the country’s Constitution, the election date should be appointed no later than five months before the end of the presidential term and elections should be held no later than two months before that. 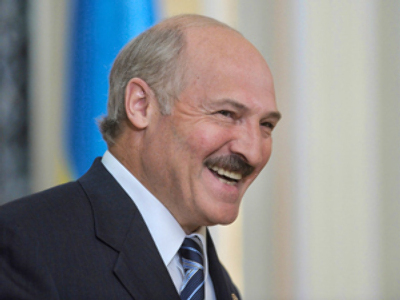 Aleksandr Lukashenko’s term in office ends on April 6, 2011. December 19 is “the most optimal date”, Speaker Vladimir Andreichenko said, writes RIA Novosti. According to the official, this date – just before the New Year and Christmas holidays – will allow the largest number of people to cast their ballots. 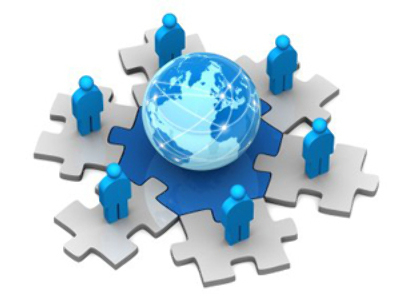 Thus, by the beginning of 2011, a new president will have formed the new Belarusian government. September 24 is the deadline for the potential presidential candidates to apply for the registration of their nomination groups, Lidia Yarmoshina, the chair of the Central Election Commission (CEC) told reporters. As of September 30, the collection of ballot-access signatures will begin, she said, adding that international observers will be invited to monitor the election campaign. The CEC will hold its first meeting on September 15, when all major documents will be considered and the election budget adopted. Official campaigning has yet to kick off, but the battle for power has already started. 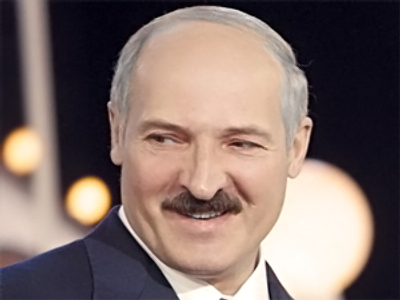 The question is whether any of candidates will be strong enough to beat the main contender – Aleksandr Lukashenko – who has been ruling the former Soviet republic for 16 years. Earlier, the 56-year-old hinted at the possibility of him running for the presidency again, but so far he has not officially confirmed this intention. 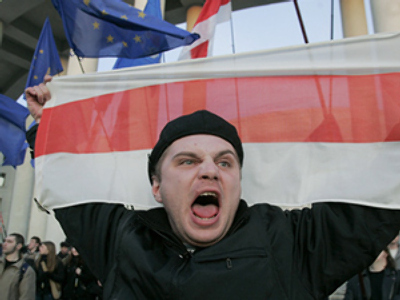 Meanwhile, very few believe that Lukashenko – dubbed the “Last Dictator of Europe” – would let power slip out of his hands, at least not without a fight. Several years ago, in 2004, he changed the country’s constitution allowing him to run for the presidency an unlimited number of times. 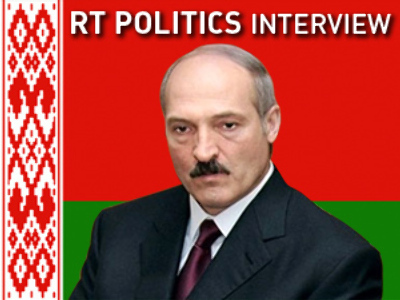 Lukashenko has often been accused of using dirty tactics in suppressing challenges to his rule. 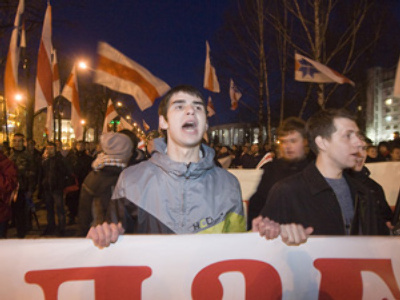 In spring 2006, after months of rallying, several thousand protesters marched in the capital Minsk. Lukashenko sent out a special task police force which brutally dispersed the rally. Back at the end of the nineties, there were a number of kidnappings, mysterious disappearances and deaths of opposition representatives and journalists in Belarus. This month, just as the election campaign is about to kick off, yet another death of a journalist has shocked Belarus. The official reason behind the death of the founder of an opposition website – Charter’97 – is suicide. However, many people doubt that Oleg Bebenin hung himself. According to Russia’s Vesti 24 news channel, there are some strange things surrounding the case, and the conclusions were too hasty. The broadcaster also noted that Bebenin was conducting an investigation into the disappearances of politicians who were opposed to Lukashenko. Earlier this year, Russia’s NTV channel showed a documentary called “The Godfather”, which fiercely criticized the Belarusian president and accused him of oppressing and disposing of his opponents. 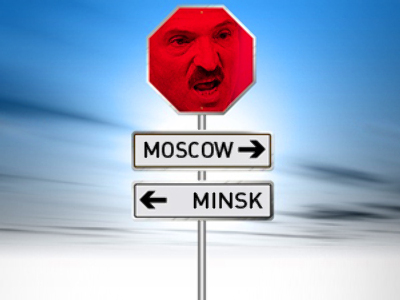 Rather critical reports on Lukashenko’s policies that have been lately appearing in the Russian media are seen as part of the so-called information war between Moscow and Minsk. The latter has not been silent either. 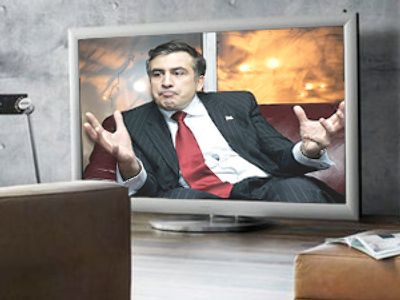 Not that long ago, Belarusian TV showed an interview with Georgian President Mikhail Saakashvili, the Kremlin’s main opponent, who was declared a persona non grata in Russia following the war in the Caucasus in August 2008. According to the man, who identified himself as an ex-security officer, he talks about a “strictly classified” group which is seeking the “physical elimination of the president of Belarus.” It includes only the most reliable and loyal to Putin former security service officers. 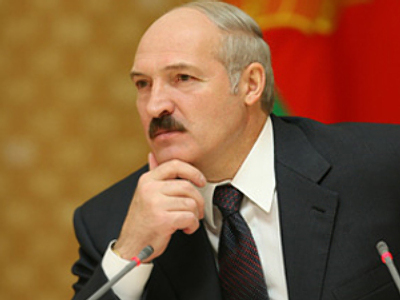 “They have already worked out several possible scenarios for Lukashenko's elimination: organization of a car or a plane crash, poisoning through a gift or mailing, use of a sniper.” The most likely scenario, he stated, was carrying out a “mass terrorism act” during a large event that Lukashenko would be taking part in. 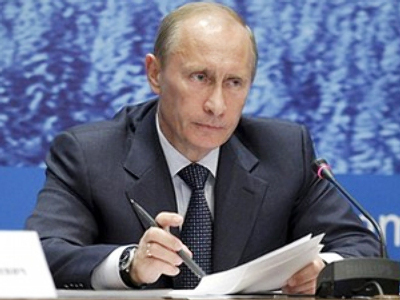 The Russian premier’s press secretary Dmitry Peskov has called the video nonsense. “One hardly should pay attention to such nonsense or comment on it,” he told Interfax agency. “Rather, it resembles pre-election schizophrenia,” he said. 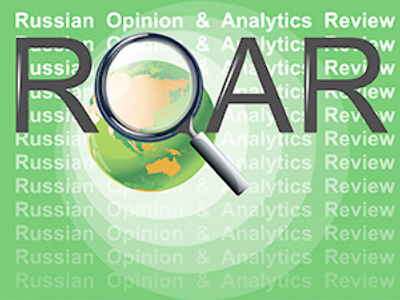 It is too early to make any prognoses, but with the opposition failing to find a compromise and come up with a single candidate, analysts say that Lukashenko does not have any serious competitors. According to political scientist Valery Karbalevich, as of today, the opposition is not ready for the election.